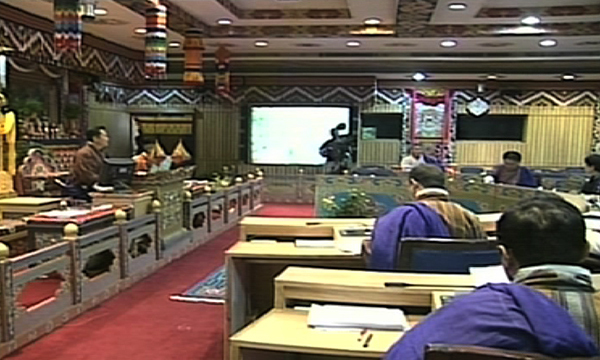 The National Council (NC) endorsed the recommendations on legal aid services and legal aid to indigent persons. The recommendations were made because the service was not provided though it is mandated by the Constitution and other acts. The recommendations are formalising the provision of legal aid services and legal aid to indigent person as top priority by ensuring that the service is provided to both civil and criminal cases. And also to make the service available from the time the indigent accused is held in custody. The council also resolved to recommend the government to use the income slab of Nu 39,000 in a year based on national minimum wage of Nu 125 or if a person’s income is lower than the yearly expenditure of Nu 69,648 in urban areas and Nu 39,012 in the rural areas. This is one of the qualifying criteria to be an indigent person in the absence of any other parametres. “There are many kinds of legal aid services in the country. But these recommendations were endorsed hoping their benefits will be distributed equally among the people,” said the Chairperson of the Legislative Committee, MP Sangay Khandu. The committee resolved to consider drafting a separate legislation on legal aid until such legislation is enacted and make appropriate arrangements to deliver legal aid services and legal aid to indigent persons. The recommendations will now be submitted to the government. According to the Legislative Committee, an indigent person is a person who is poor, helpless and needy, who cannot afford the services of a lawyer.